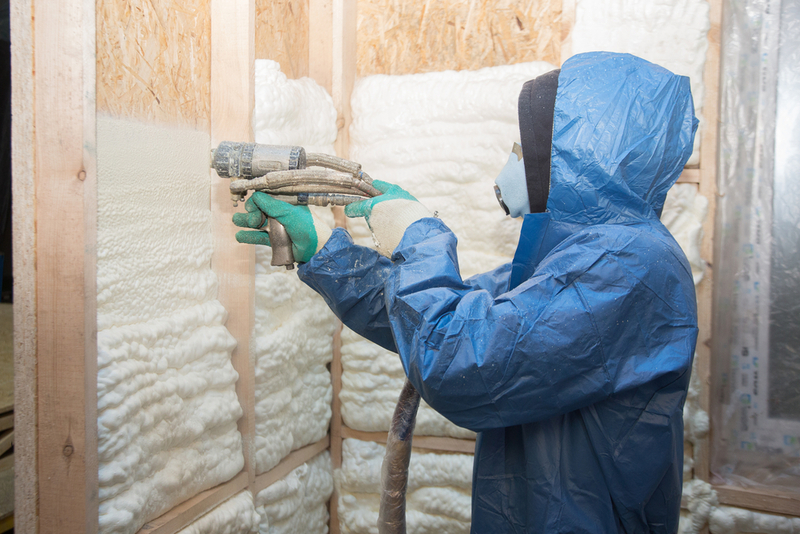 Spray foam insulation can be often overlooked, as there are quite a few different kinds of insulation available. 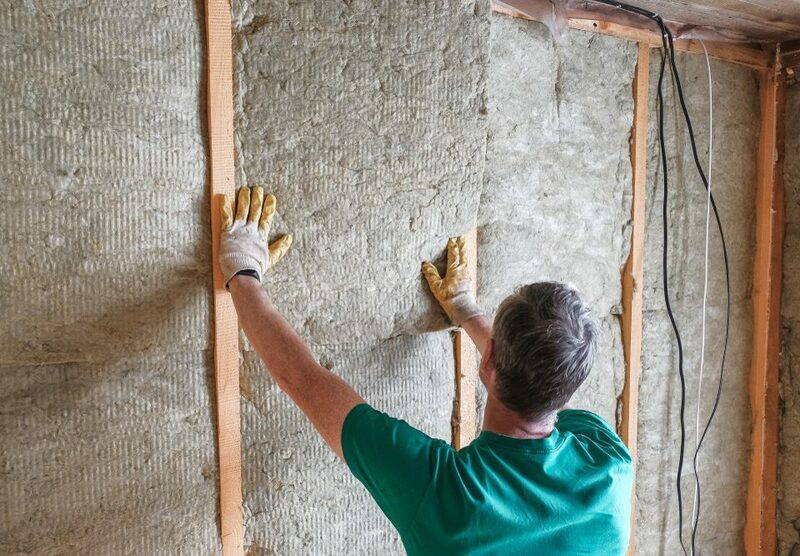 While it is overlooked, it outperforms most other types of insulation and can save you a lot of money in the process. 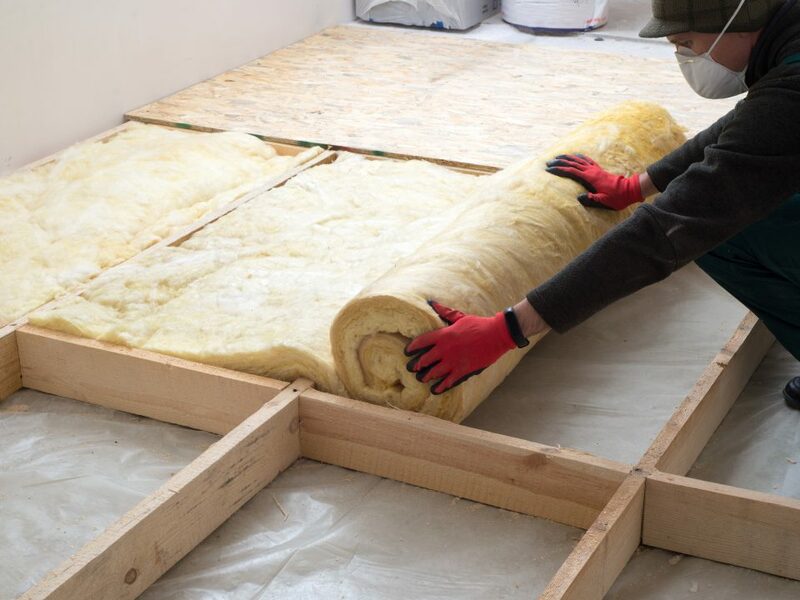 Let’s take a look at what spray foam insulation is and the benefits that it can bring to the table. 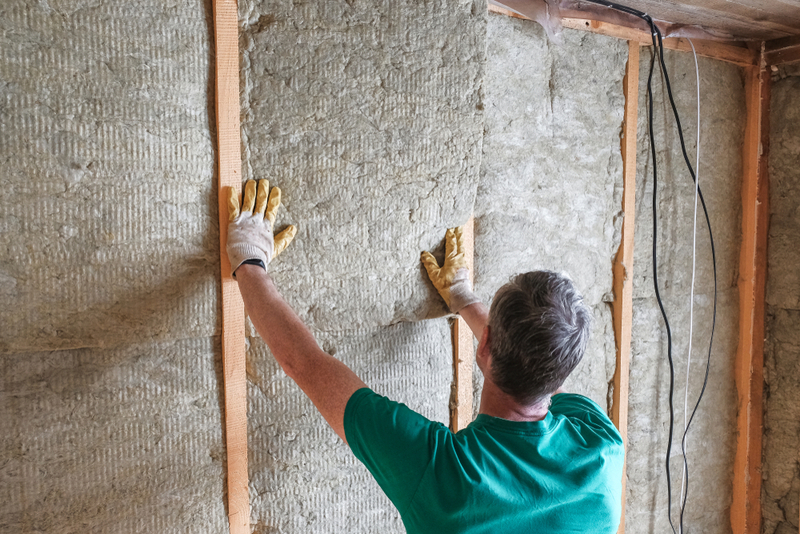 Insulation is crucial to any home, and there are a variety of materials that you can utilize, such as fiberglass insulation, cellulose insulation and last but not least, spray foam insulation. 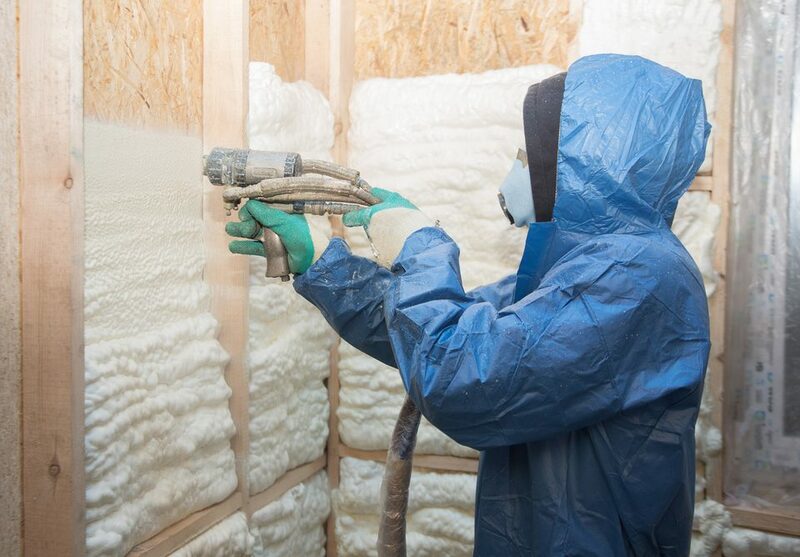 Spray foam is the combination of the polyurethane and isocyanate. These chemicals, when mixed together, cause a reaction where the compound can expand and harden. This compound is what we know as spray foam insulation. 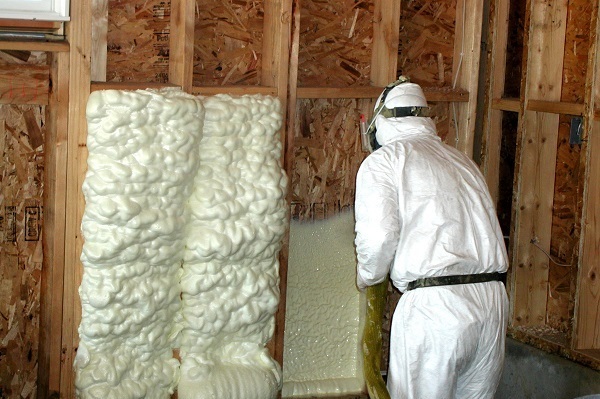 Spray foam insulation has the ability to expand and fill into all areas. Due to this adaptability, all nooks and crannies in a home can be covered, meaning that there will no longer be drafts and air leakage, which can result in a more consistent temperature inside your home. This will be important when we get to our next point. Due to the fact that spray foam expands, you also have a lesser chance of dust and pollen, so for people with allergies, or that are prone to getting colds due to constantly changing temperatures, this is the insulation for you. Due to the lesser risk for air infiltration, as mentioned above, spray foam insulation can cut your energy bills down by a lot. With less air coming into the home, exterior walls, and attic, there is a lesser chance that the AC & heating will turn on, meaning that your bills can be lowered by 30-50%. 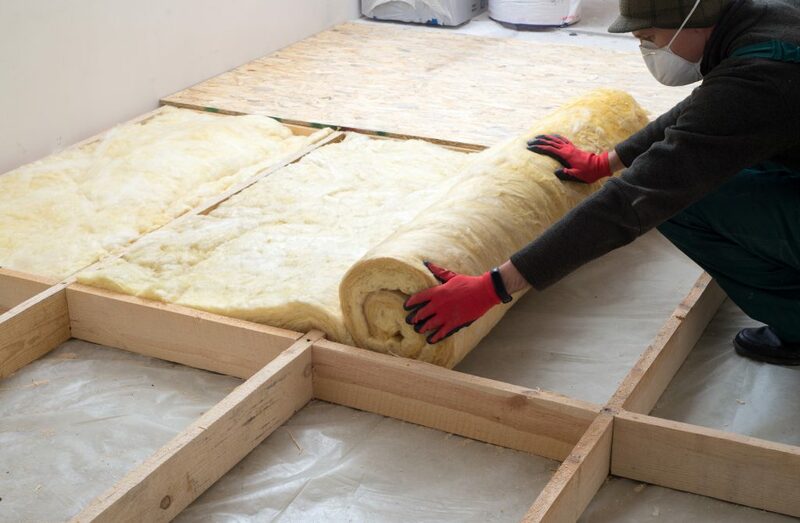 Because it is impermeable to water, this type of insulation will help you in many situations including humidity air control, flooding and mold infiltration. If there is a flood, the spray foam does not soak up any of the water, and similarly, no mold can grow either, due to the resiliency of this material.